According to researchers at the University of York, social communication played an influential role in how the human face shape evolved. Because humans, short-faced, and large-brained, look so different from our closest relatives, the researchers concluded that Homo sapiens most likely developed non-verbal communications and gestures in order to survive. The human face should be seen as the result of biomechanical, physiological, and social influences, the research team stated in their study, published April 15th in Nature Ecology and Evolution. Climate and diet also contributed to the formation of the humans face, but the need for non-verbal communication helped shape our modern brow — smooth and capable of a wide range of movement. And human faces became slimmer, allowing us to express subtle emotions like sympathy and recognition. Furthermore, human faces are still evolving. 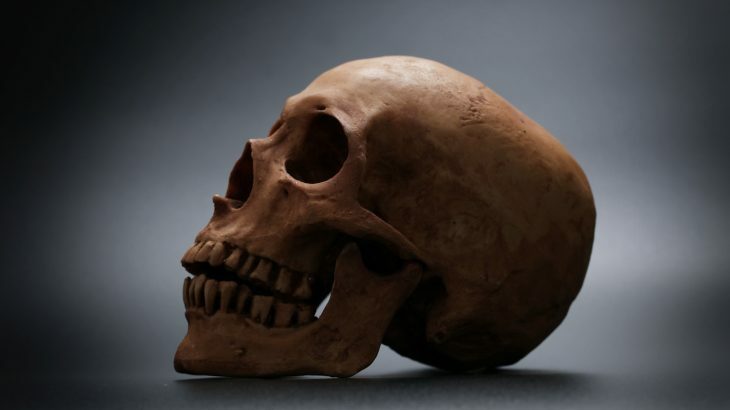 Over the past 100,000 years, our faces have become smaller as we developed cooking skills, therefore helping us process food more efficiently and chew less. This shift marks our transition from being hunter-gatherers to agriculturalists and city-dwellers.